Outstanding Paarl health and beauty services! Spoil yourself with these outstanding Paarl health and beauty services! Becoming, and staying, healthy is the hottest trend today, and many people will go to extra lengths to ensure they maintain their healthy lifestyle and attitude. Eating healthy food and including regular exercise into one’s daily routine are some of the main ways to maintain one’s health, and luckily there are several well established Paarl health and beauty service providers in the area for those who wish to live their best life! Residents can choose to attend one of the many professional gyms or take part in a peaceful yoga class for an exercise regime that is out-of-the-box. Aside from healthy foods and exercise, some people may need the advice of a healthcare professional, and pne can find a wide variety of healthcare providers in Paarl who are able to provide reliable advice to clients with any health problem. Maintaining a healthy diet is crucial to our body’s general well-being, and the Paarl health and beauty establishments include an array of health food stores. Eating healthy food can help those who wish to maintain their weight, and can even aid in combatting obesity related diseases such as type 2 diabetes and osteoarthritis. A balanced diet is one of the first stepping stones to general wellness and a healthier attitude towards life. The Paarl health and beauty services do not stop at gyms, but include several unique weight loss options, such as calming yoga and challenging pilates classes. Residents can also make use of the well-maintained recreation centre in the area, for outdoor sports and exercise. In Paarl, residents and visitors alike will find an abundance of health and beauty services available, including several indulgent spas and beauty salons. 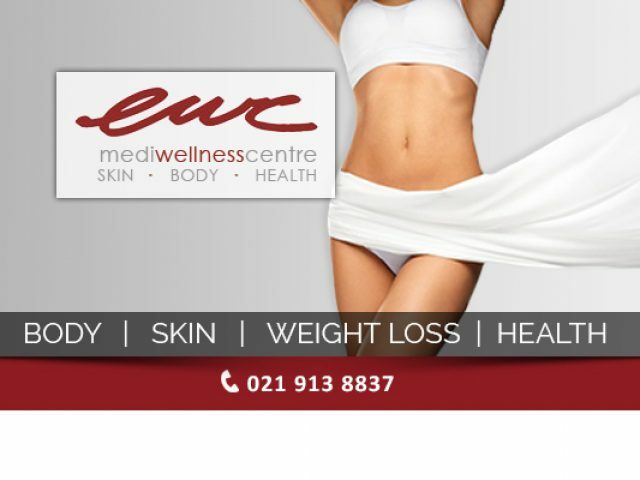 Read through the advertisements listed below to find the perfect Paarl health and beauty option for you!